Journalists reporting on themselves in health care news: narcissism? 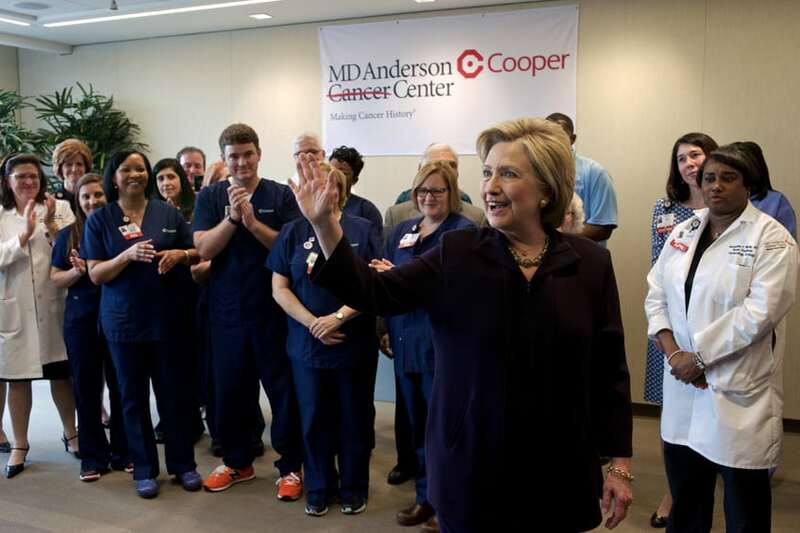 Journalists reporting on themselves in health care stories: is this narcissism? Every year, thousands of fresh-faced young aspiring journalists flood our nation’s college classrooms, in order to learn how to practice their craft. What should we tell them? This, first: journalism is not about you. Susan Shapiro, an author and college journalism teacher, has a piece in the New York Times in which she explains that her “signature assignment” for her students is to write an essay confessing their “most humiliating secret”—when asked why, she replies “Because they want to publish essays and sell memoirs.” This confessional is good practice for launching all of these 20 year-olds on careers as 21 year-old memoirists and “Modern Love” columnists. The extent to which we train a generation of young writers to become robotic insta-memoirists is the extent to which a generation of stories from the wider world does not get told. The real tragedy of journalism-as-narcissism is not the general pettiness of the stories it produces; it is the other, better stories that never get produced as a result. 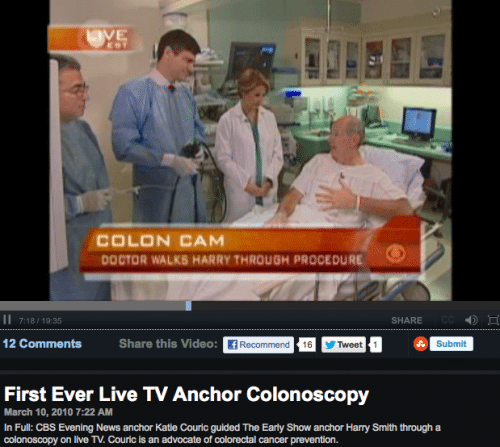 Why am I writing about this on a site that focuses on health care journalism? Because we see many stories by health care journalists reporting about themselves. They are often imbalanced, incomplete, non-evidence-based stories. Is this narcissism? I don’t know. I’m not a psychologist nor a psychiatrist. I’m only an old hack journalist. MayoClinic.com defines narcissistic personality disorder as “a mental disorder in which people have an inflated sense of their own importance and a deep need for admiration.” Whatever you call it, we think such practices should also be reviewed more thoroughly in journalism school ethics discussions and in newsrooms – starting early and repeating the reminders often. 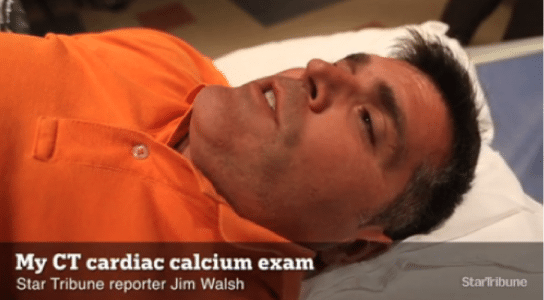 ABC’s Bill Weir reported on his own full-body CT scan and proclaimed that it was a “lifesaving test.” This despite questions about evidence for this approach for the general population. ( Nine months later – Weir corrected/retracted his earlier story). NBC’s Mike Taibbi – a lifelong smoker – reported on himself having his lungs scanned for cancer – and endorsed the scanning at the conclusion of his report – a clear violation of journalism ethics. Jim Walsh of the Minneapolis Star Tribune accepted a hospital’s PR offer of a coronary calcium CT scan. That alone raises ethical questions. 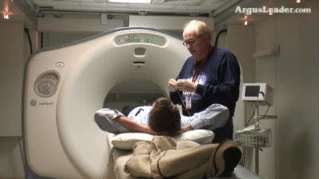 The Sioux Falls newspaper The Argus Leader practiced “participatory journalism” and sent its reporter in for a coronary calcium scan. 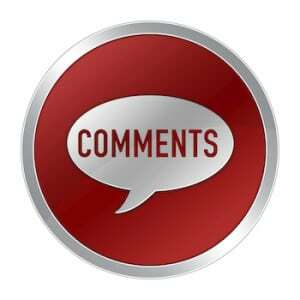 At the end of his story, he abandons all journalistic objectivity and announces in an online video, “I would recommend it if it does what it says it does.” This is a clear violation of the Society of Professional Journalists’ code of ethics. Dr. Oz isn’t a journalist, but CBS News’ Dr. Jonathan LaPook is. 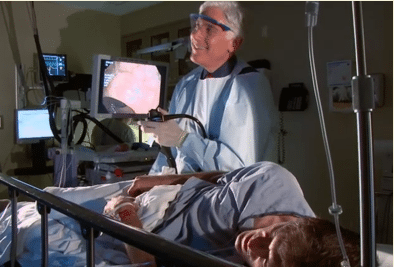 In the picture below you can see them schmoozing – OK, maybe that’s not the right word for what they’re doing – as LaPook does a colonoscopy on/in his friend Oz on the ABC-TV program NY Med. MD-journalists shouldn’t promote themselves – or allow themselves to be promoted – in this way. LaPook (above), Oz (lower). The scoper and the scopee. Finally, there was the criticism of physician-journalists for reporting on themselves delivering care to people after the 2010 earthquake in Haiti. I didn’t hear anyone label that as narcissism at the time, but critics did say it was “self-promotion…self-aggrandizement…exploitation…marketing…an appalling abuse of medical and journalistic ethics” – among other observations. We realize that some of the physicians involved in the physicians-as-journalist examples did not go to journalism school and may not have been thoroughly briefed by their employers on fundamental journalism ethics. Meantime, for an entirely different view on the narcissism column that we addressed at the top, see Steve Buttry’s post, “Journalism isn’t narcissism, but it’s not machinery either.” And there are many interesting comments left after Buttry’s post and after the original Gawker post. ADDENDUM ON JANUARY 15: Please see my followup, “First person health care stories not always narcissism – and can be a public service,” with some examples provided – quite different than the examples above. Excellent piece on the “journalist as screening patient”. Why reporters think they have to thrust themselves into the center of the story probably has most to do with lazy journalism: you gotta find a patient to be the center of the story so here’s a patient you can nab easily…. yourself! Here’s an anecdote from the personal side: when my book on medical screening was published I was interviewed for numerous magazine and radio pieces. One longish interview with a magazine writer was full of detailed questions. She wanted to know all about me, the research that went into the book, etc, and she finished the interview by asking: Of all the screening programs you’ve examined, which one would you do yourself? A good question, I thought a bit, then I thought a bit more and finally after scratching my head for a while I said: “I’ll take a close look at the evidence around colonoscopy in five years” (I’m not quite 50), essentially implying that normal healthy males, with no symptoms or deeply troubling family history of specific diseases probably doesn’t need to expose themselves to any screening. None. Just Don’t Do It. Is that a narcissistic, self-centered message? Probably, but it certainly can’t compete with the spectacle of journalists lining up to get their colons–in all their shimmering pinkness– splayed on wide screen TVs in the living rooms of the nation. I do think it is risky. The great danger, to me, is that a journalsist who “goes through it” has enhanced credibility to the audience. So when he/she endorses (or denounces) a contested procedure–and coronary calcium scoring is one of the most contested in the business–it could unduly influence people’s decisions about their care. (Remember all the pink ribbon ladies of the TV news media urging women to get screened for breast cancer?) It’s odd how many health journalists start confusing themselves for medical experts, isn’t it? I guess that’s just one more symptom of bad practice and possibly bad ethics.